Dentures replace missing teeth; there are several different types of dentures. They can be fixed, removable, partial or full, implant supported, or not. Typically, partial dentures replace missing teeth in one arch when there are natural existing teeth present. One type of partial denture is fabricated with a metal framework with some metal attachments to wrap around the existing teeth for support. Acrylic is placed over the framework, specialized denture teeth are placed in the area of the missing teeth. Partial dentures are removed and cleaned daily. Another type of removable partial denture is a flexible all acrylic partial. There is no metal in this partial. The partial is fabricated in acrylic and has acrylic clasps that wrap around your existing teeth for support. Denture teeth are added in the areas of missing teeth. The partial is removed daily and cleaned. You will be advised by your dentist regarding which removable partial denture will work best for you. Implant retained dentures are supported by implants placed in the jaw bone. After the implant heals, special attachments are made that your denture will snap into to support your denture and afford superior stability. Implants can be used to support fixed or removable dentures. 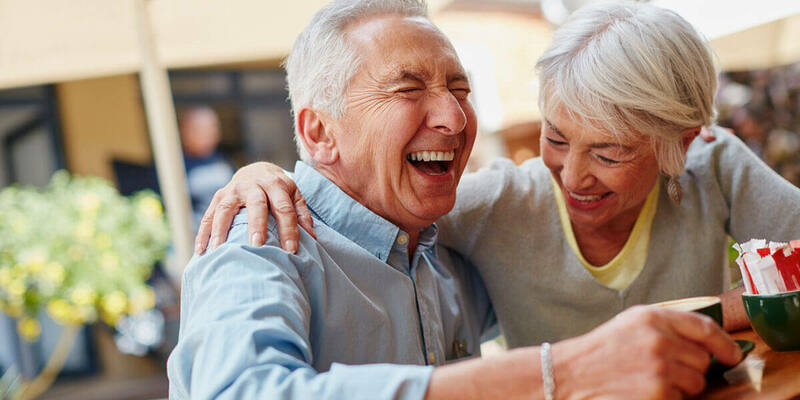 To learn more about denture options, please call Metrowest Prosthodontics at 508-620-6622 to schedule an appointment.